Timo Jokinen, well matured man of the World. International and always keeps his hands in many 'soups', energetic and active person. Since 1971 plenty of experience also outside Finland, two decades living and experiencing abroad he has got a lot to tell and guide us. After living in several various countries and been travelling all corners of the World he has a lot of experience, where we all can learn. Becoming familiar with International trade by his own experiences he has established companies and opened offices, been in trade operations especially in South East Asia but also in Southern Africa. Public Relations and various duties in confidence duties of international associations have been familiar for him over decades. 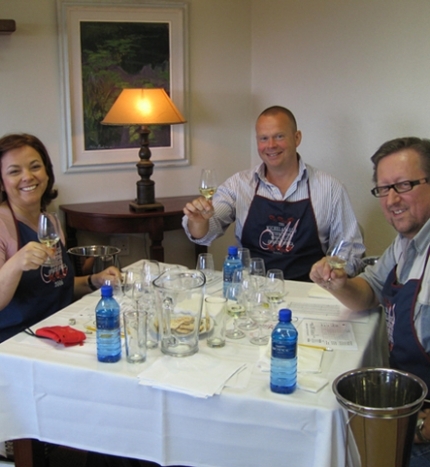 Wine tasting, wine school - where and when it`s best for you! Incentive tours to top destinations for food and wine lovers! 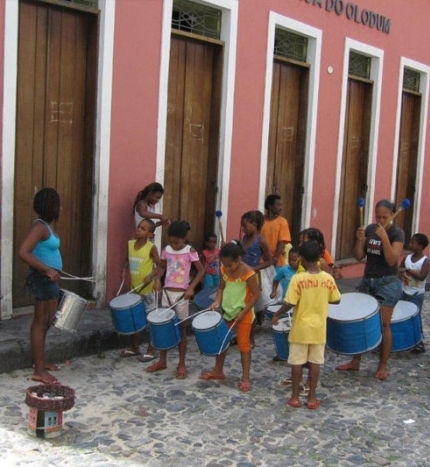 Afro-latin rhytms, colourful people belongs to the streets of Salvador da Bahia. 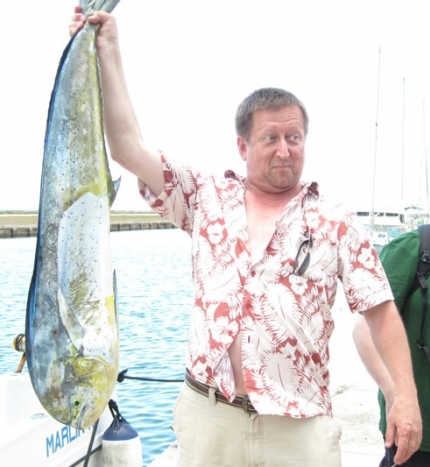 This fish grabbed the hook while fishing in Cuba. 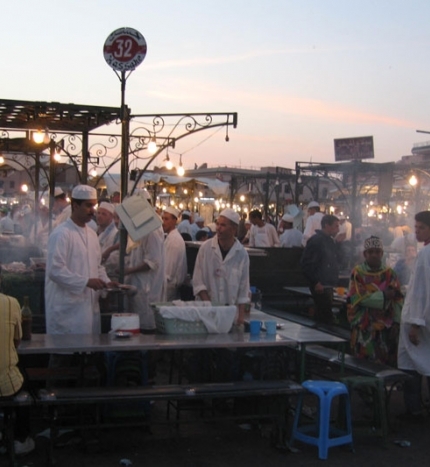 Casablanca Market preparing for dinner service. Great atmosphere, nice people. delicious food! 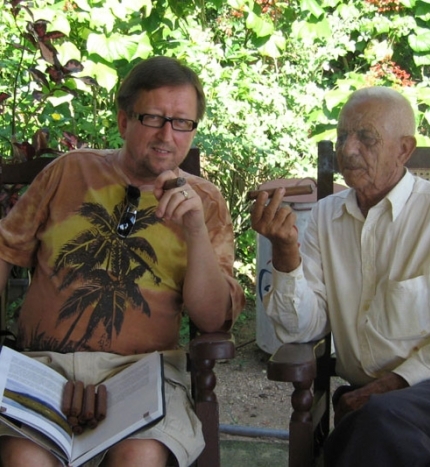 Timo with legendary Alejandro Robaina at his Pinar del Rio house. 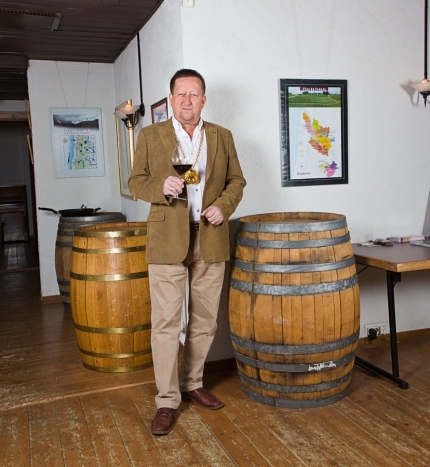 Have your own group and let´s make wine tasting evening or wine tasting competition ! If you have interest to visit major international wine events in France, Germany, Italy or UK. Have your small group and I will organize amazing program. 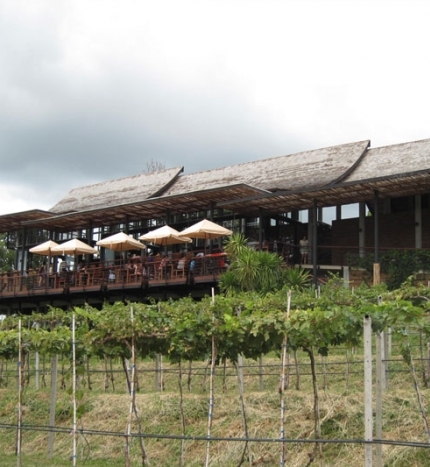 Or in case you are in Thailand - let´s visit those amazing wineries and taste their nice wines with Thai food. More info of this private club – call me or send email! Few Membership available. The Brotherhood of the Knights of the Vine , USA –Timo Jokinen was appreciated last July as Supreme Knight of the Vine – just couple of dozen such in the World. December this year Chaîne des Rôtisseurs honoured Timo Jokinen to be Grand Officier Maître Sommelier. This is 5th title of such in the World and history of Chaîne des Rôtisseurs. Kitchen professionals the corresponding designation has World famous French Chef Paul Bocuse, 91.